We all know that energy saving is beneficial, but do you really understand the positive impact of saving energy in terms of your business? 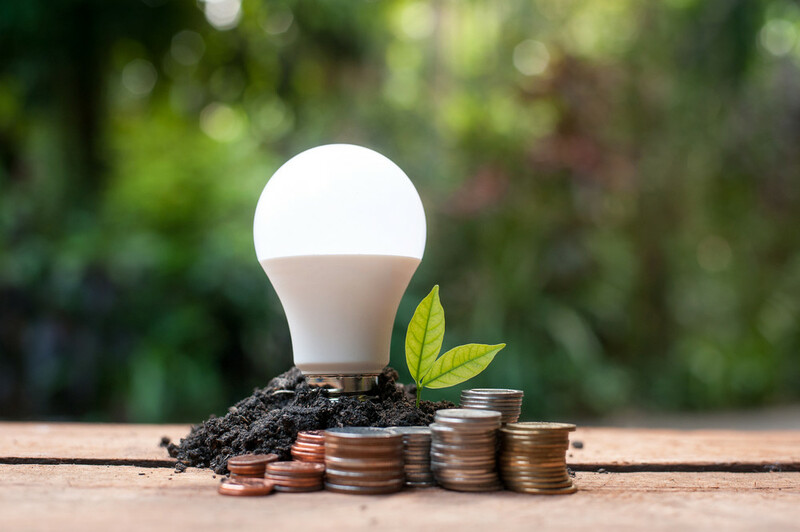 In this blog we take a look at the benefits saving energy can have on not only your business and finances, but your staff too. Ensuring that your facility is as energy efficient as possible will guarantee that your energy usage is kept low. There are a variety of areas to look at when trying to pinpoint where energy reduction should take place, but a good starting place would be to undertake an energy assessment and savings scheme (ESOS). ESOS helps to identify areas of your business where your energy usage can be reduced, and any money saving measures you may be able to implement. It goes without saying that once your energy usage has been reduced, so to will your energy bills. In fact, by implementing something as simple as turning all unused electronic items off at the mains, you could save your business up to 20% in energy costs. Lighting accounts for about 15% of office energy use, so it makes sense that your lighting system should looked at. By simply replacing your bulbs with energy efficient bulbs you will use up to 75% less electricity, think of the difference that will make on your company’s carbon footprint. So, imagine what an impact changing your entire lighting system to a more energy efficient version will make to your business’s energy efficiency? Becoming a company that is known for energy awareness can only be a beneficial, and will help maintain a positive perception of your brand. Energy efficiency will make your workplace environment more enjoyable. Your energy efficient air conditioners and central heating will function properly, maintaining a perfect temperature for your staff and customers, and your energy efficient lighting systems will last longer, without the need for constant bulb replacements. Energy efficient equipment lasts longer as they are working at their optimum level, not having to overcompensate for deficiencies. They do not need to be replaced or repaired regularly, which means that work isn’t interrupted or stopped completely whilst repairs take place. In turn, this means that money that’s been assigned to repairs may be able to be put back into other aspects of the company. At MSL we are able to help with all areas of your energy efficiency needs, from ESOS assessments to upgrading or replacing your lighting systems. To find out more please give us a call on 0333 1234450.